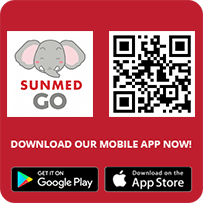 To better cater to the growing local and international markets, we have embarked on the expansion of Sunway Medical Centre (SunMed). 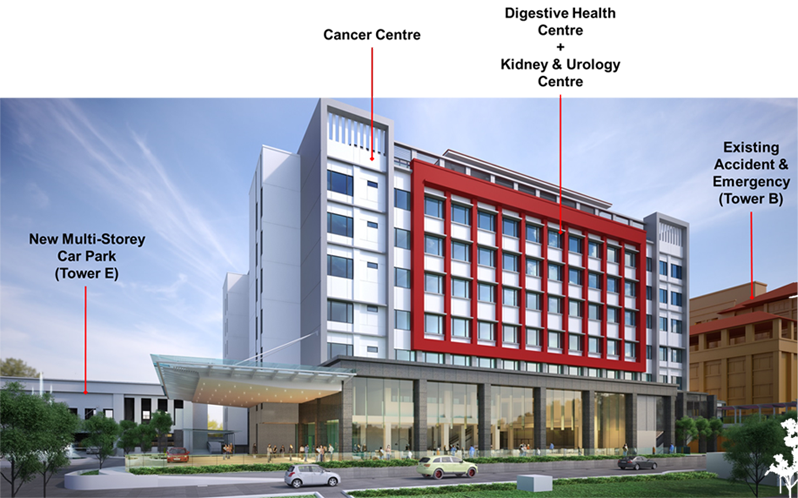 The new 10-storey Tower C, built on part of the 5.88 acres of land adjacent to SunMed, completed its first phase in October of 2016 with the opening of the new Cancer & Radiosurgery Centre and Nuclear Medicine Centre, as well as will house other Centres of Excellence such as Digestive Health Centre and Dialysis Centre. 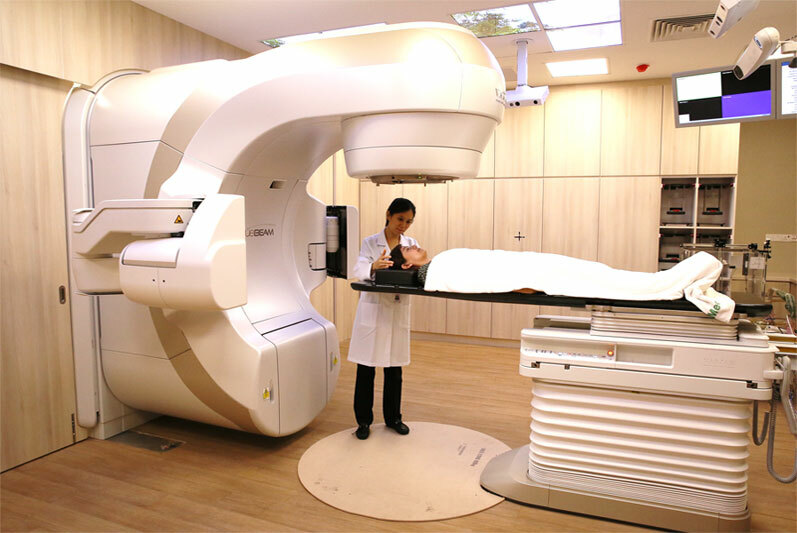 The second phase, with a 10-level tower, housing single room wards and consultation suites, has also completed and started its operations mid-2017. 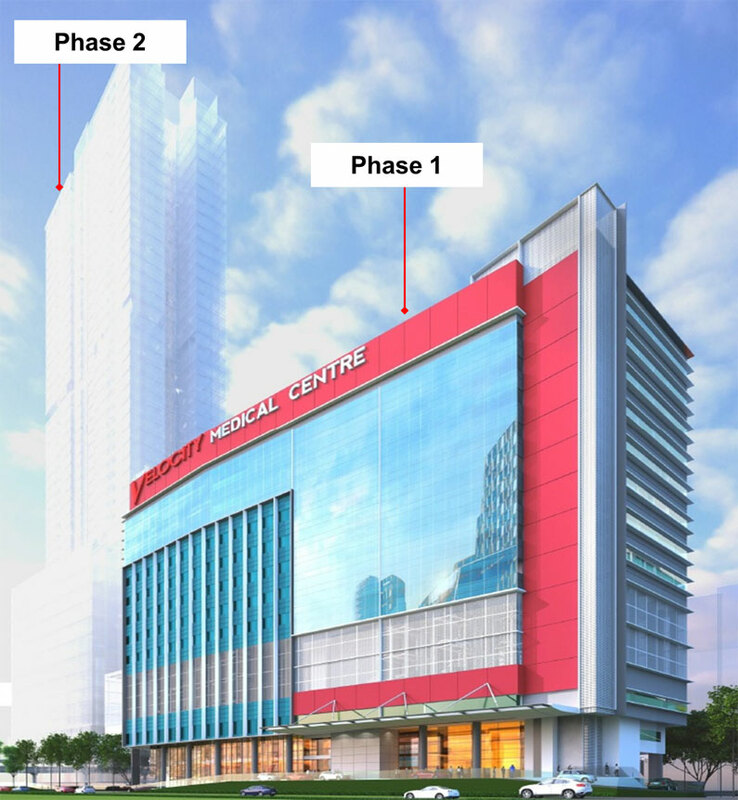 The addition of the new tower will set Sunway Medical Centre as one of the foremost private medical centres in Southeast Asia. 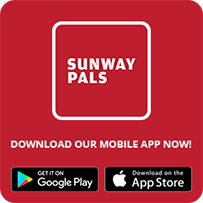 Sunway Velocity – the most influential freehold Transit Oriented Development (TOD) in Klang Valley with direct link to 2 underground MRT stations. Strategically located just 3.8km from KL City Centre and 500m from the new IKEA Cheras, Sunway Velocity is integrated with Shopping Mall, Hotel, Medical Centre, Retails, Offices and Residences. This project is expected to be commissioned by the third quarter of 2018.